As I’m sure you remember, Telltale Games suddenly and unexpectedly closed its doors in late 2018. Over 250 employees found themselves without a job, and the final season of The Walking Dead looked as if was destined to go unfinished. 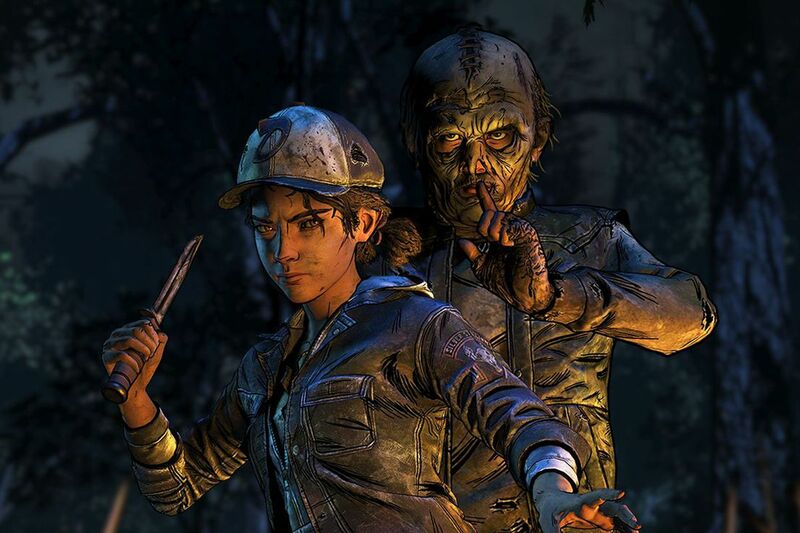 While developer Skybound Games would ultimately go on to handle the final episodes of The Walking Dead, the fact remained that a huge number of hard working employees had to deal with an incredibly difficult and stressful situation, and just before Christmas. An in-depth report by Game Informer has now been published, and it attempts to dig into the circumstances that led to the decline of Telltale Games. 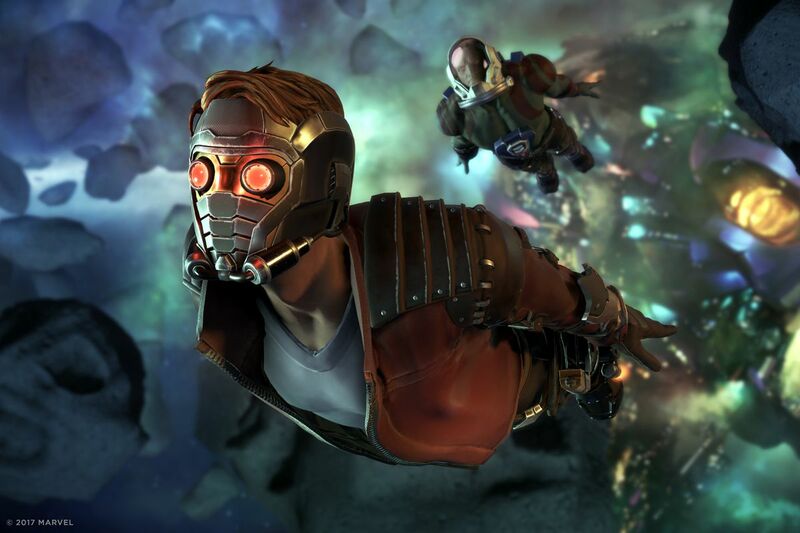 To the outside world, it seemed as if the studio was doing fine, releasing games under a number of massive licenses; Guardians of the Galaxy, Game of Thrones, even Batman – where did it all go wrong? Kevin Bruner, co-founder and former CEO of Telltale, told the publication that the massive success of the early seasons of The Walking Dead (particularly season one) set an incredibly high bar for the studio. We wanted bigger and more interesting licenses, so we had bigger and more interesting market opportunities. And we wanted to make sure that we didn’t go backward. We didn’t want The Walking Dead to be a fluke, or to be a one-hit wonder. This apparently led to the studio attempting to replicate the success of The Walking Dead in every subsequent game. The upshot of this was a reluctance to move away from that game’s formula and take any real risks. 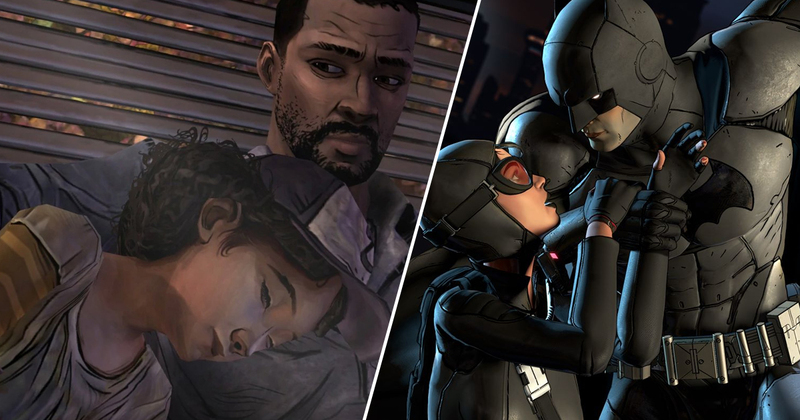 Many of the criticisms leveled against Telltale’s later games, of course, involve a rapidly dating engine and the feeling that we’d kind of seen it all before. In addition to this, Telltale narrative designer Emily Grace Buck told Game Informer of a “fundamental misunderstanding” of Telltale’s audience. Buck puts this down to miscommunication between the executive and developer levels, as leadership would look at what made The Walking Dead such a hit and push for darker themes over comedy in titles where such themes arguably didn’t belong, such as Guardians of The Galaxy. Some of that came from publishing. It seems like some of that came from the board’s requests as well. There were misunderstandings and misinformation at multiple levels that caused things to go that direction. Buck also talked of a toxic company culture towards the end, as well as creative conflict with Bruner during his time at the studio over large changes to games at the last minute, which would often lead to an intense crunch period. For me, at an executive level, all the way down to the animator – if you see an opportunity to make the game better, and you know it’s going to ship in a week and you care about the content, it’s really hard to walk away from the content and just say, ‘You know what? This is as good as it’s going to get. I’m going home.’ We tried to create an environment where you really had to do that to survive at Telltale, because we didn’t have these three-year-long production cycles. 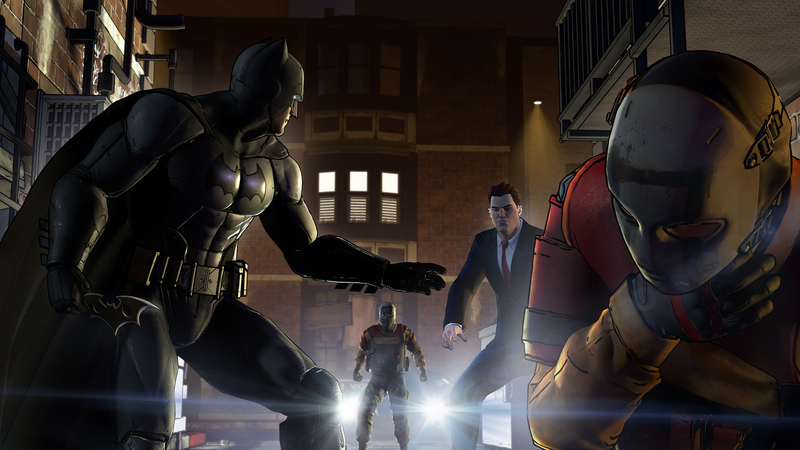 It sounds as if there were plenty of behind the scenes factors that ultimately led to the death of Telltale, and Game Informer dive into them in greater detail in their own lengthy piece. Despite it all, I think Telltale will ultimately be remembered for the incredible stories it managed to tell, and the immense effort and passion that went into every release.